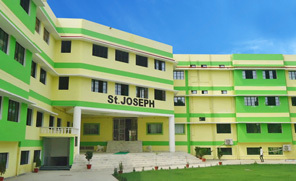 St. Joseph Mont./Inter College is an I.C.S.E./ I.S.C. 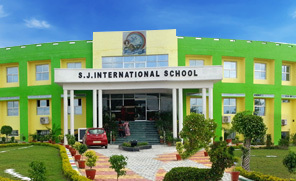 Co-educational institution, that combines the very best in educational practices, powered and propelled by a philosophy of education that is diverse and yet truly modern. The school housed in an imposing structure is presently entering into its '33rd Year' of service to the nation. 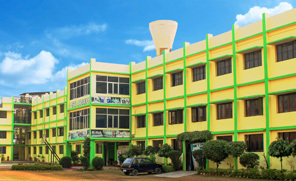 In keeping pace with the St technological progress and the advent into the 21st century, the school has introduced Computer Aided Learning to make teaching and learning more effective and has made this temple of learning equipped with the most advanced teaching and learning aids such as Edu-Comp Smart Class, which is a first of its kind, teacher led educational content based solution that has dramatically improved learning outcomes. We also provide Franciscan e-Care Services through which parents are kept informed about their ward's report and other school information on a day to day basis.Our unique smart assessment system instantly allows teachers to assess and evaluate the learning achieved by the students. The entry point is Play-Way or Nursery as the case may be. 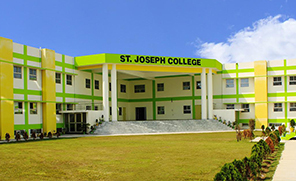 The Josephians who leave after 16 years of adventurous and enjoyable schooling, have always been knowledgeable, self-confident and mature individuals. 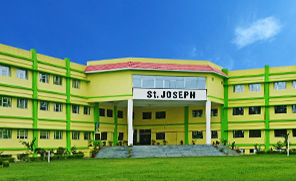 Marching ahead on the road to success, powered by a truly modern philosophy of education, St. Joseph Mont./Inter College positively holds a mirror to a bright and resplendent future, whose motto is appropriately EXCELSIOR.